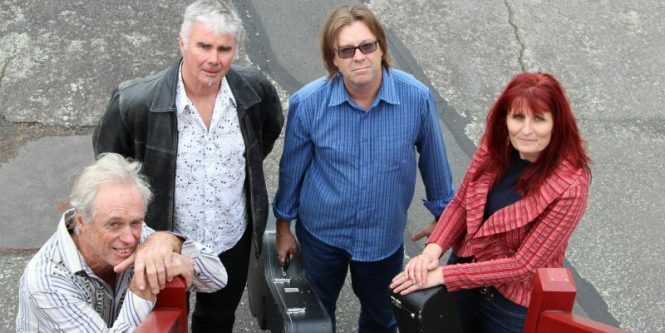 From a chance meeting in a Paekakariki cafe in 2012, four singer/songwriter bandleaders hatched a cunning plan to join forces and present a show featuring their favourite original songs, without their usual ‘Indians’. 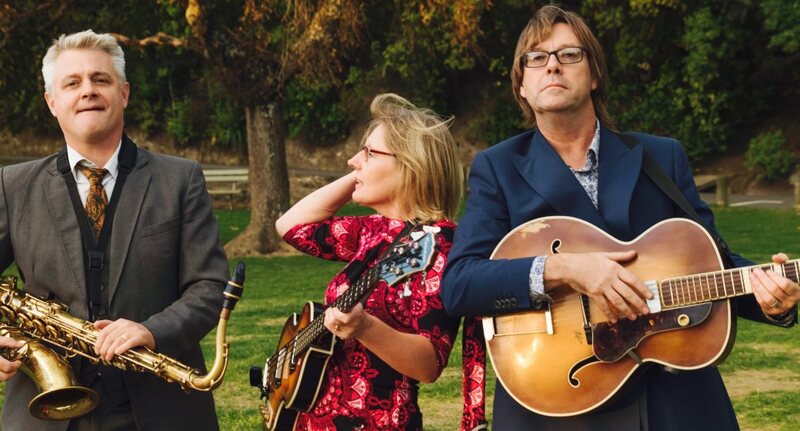 Although working in slightly different genres the Chiefs discovered enough common ground to compile a repertoire that brings together elements of jazz, country, folk, blues and good old rock’n’roll, and showcases some of the best songwriting New Zealand has to offer. Download our press pack to read more. Download our hi-res photo pack here.